Are you prepared to take on whatever Brazil 2014 has in store for us? 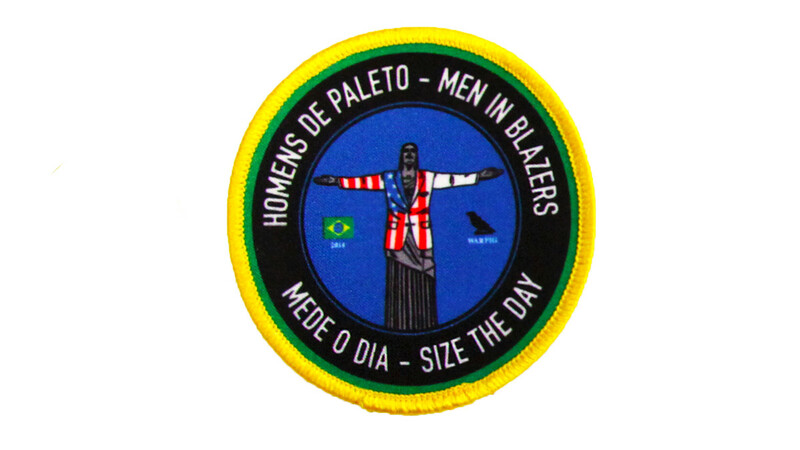 We wanted to create something that would allow GFOP’s to ride any mood swing that is sure to come in Natal, Manaus, and Recife as well as have an identifier to connect to other GFOPs in deepest Amazonian rain forests, or, even more hazardously, Any Bar USA. Thanks to GFOP Ian Hutchinson for designing this “COURAGE! 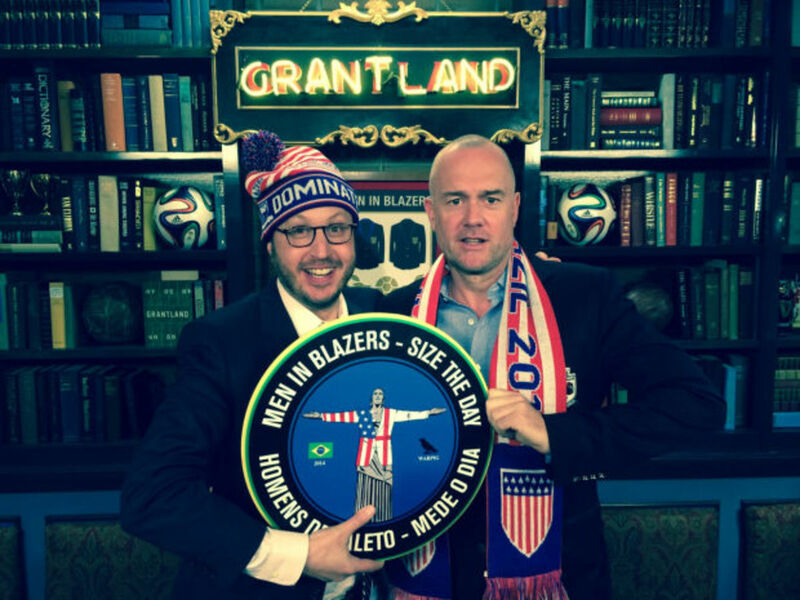 DOMINATE!” HAT, “NOT IN THE FACE” SCARF, and our official MEN IN BLAZERS BRAZIL 2014 PATCH (actual size: 3” diameter). Perfect attire to wear on July 13 when Clint Dempsey lifts the trophy over his head at the Maracana. These kits are a limited edition of just 750. 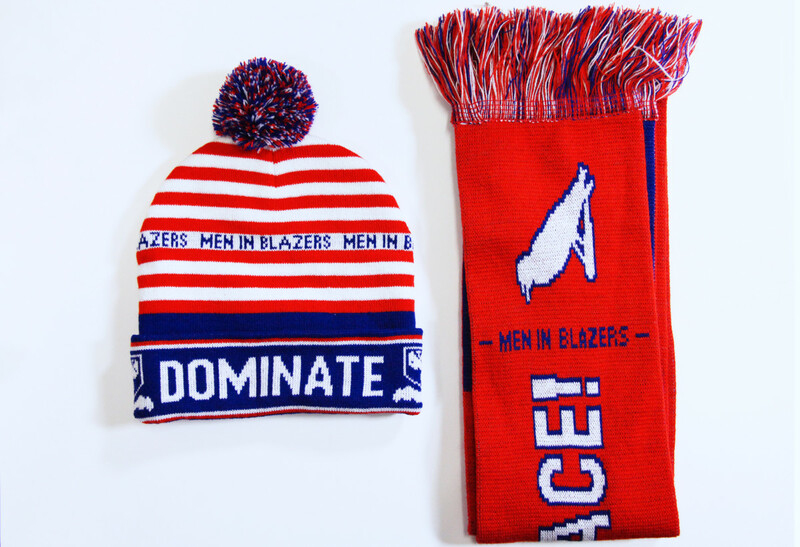 Kits include hat, scarf, and blazer patch.